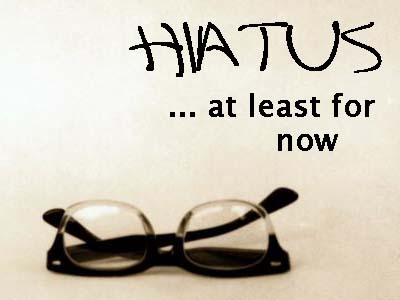 Deaf Pagan Crossroads is currently on hiatus indefinitely due to personal issues of its owner. While you are certainly welcomed to view past posts on this site which have been archived, there are no current plans to continue writing posts for this site. Some of the posts here at Deaf Pagan Crossroads have been removed due to on-going plans to include them in the pages of a book the owner is writing. This book is tentatively titled “My Goddess Wears Hearing Aids” and will be a non-fictional personal memoir and exploration of the merger of Deaf Culture and Pagan Spirituality. It will look at such subjects as Sign Language for Pagans, Accessibility of Events for Deaf Pagans, and Bridging the Deaf vs. Hearing Culture Clash. Look for it to be published hopefully in 2015. While you are welcomed to email Ocean, please be aware that a response cannot be guaranteed. Thank you for visiting Deaf Pagan Crossroads. My thoughts are with you. I am lighting a candle to ease your burden.